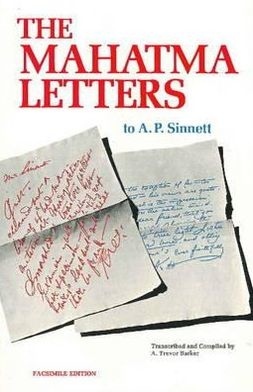 If you never read another of the Mahatma Letters to A. P. Sinnett, read the first one. It is where English lord Sinnett tells one of the masters how to prove they are real and what miracles they can perform. Sinnett says it would “shut the mouths of the skeptics forever.” The master replies that it is precisely because it would shut the mouths of the skeptics that it is unthinkable. 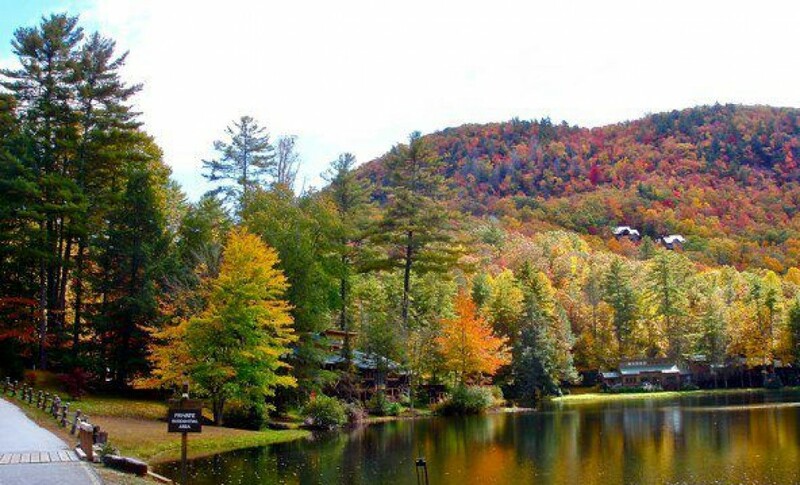 We each need to be lost and misguided. We need to follow fake gurus, or none, or not believe they exist. We need to hurt, and to fail, to rise and then fall again We need to find the source and the power within us with unshakable certainty no matter how distracting and potentially destructive our outer and inner challenges. – And they need to stay hidden. – If we are searching for them with an Excalibur heart – that is HEART; not desire, or curiosity, or ego – then they will know it and we will start at some point to see waves of synchronicity perhaps, but no more. They will be there, and they will be watching, but if they help, we must not know it, depend on it, or feel privileged. We are the ones walking the path; they cannot carry us.